Murdick's offers the Mackinac Island SweetBar. The new SweetBar is for the bride and groom who want to treat their guests to a dessert table or customized wedding favors that are uniquely Mackinac.A SweetBar offers bite-size pieces of fudge and English toffee served on a table or marble slab, and jars and baskets of caramel corn and taffy from which you can scoop unlimited amounts into your own bags "all in the name of fun!" 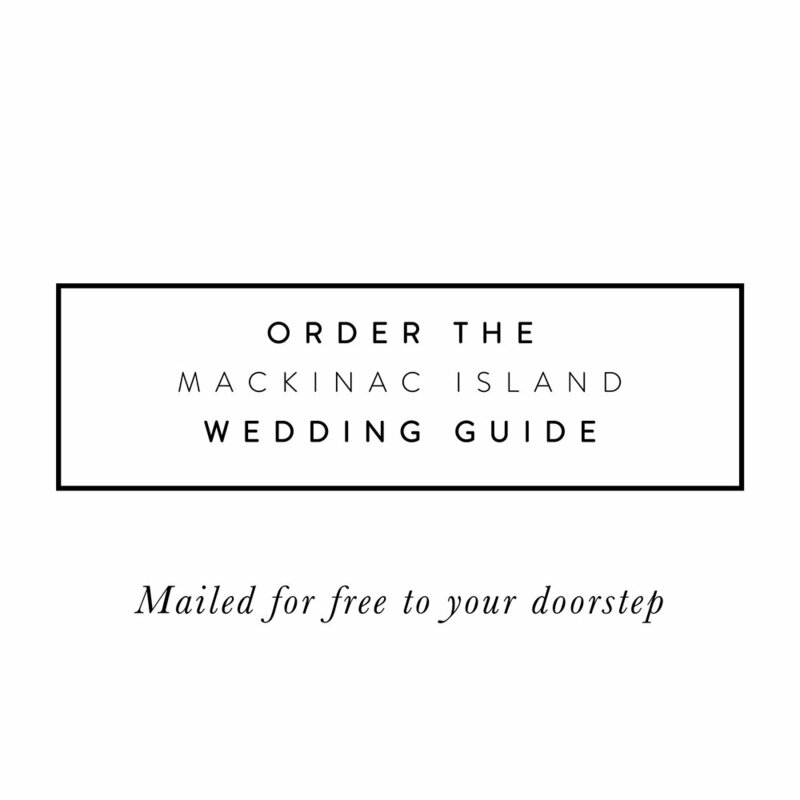 Murdick's Sweet Consultants are available to assist with customizing the choices and stylizing your sweets to coordinate with the design for your day. Guests can chose from unlimited amounts of fresh made peanut, cashew or pecan brittle, caramel corn, taffy, English Toffee and of course fudge. Choose either a 1/2-pound slice of fudge as a take-home favor (choose from 18 flavors), or a 1/4-pound piece of fudge in a personalized 3- by 3-inch classic box with your names and wedding date imprinted on the top. Decorate your place settings with this special treat or present it as a take-home memento for guests. Murdick's consultants are happy to work with you on one-of-a-kind personalization options and themes for their SweetBar or SweetFavors.